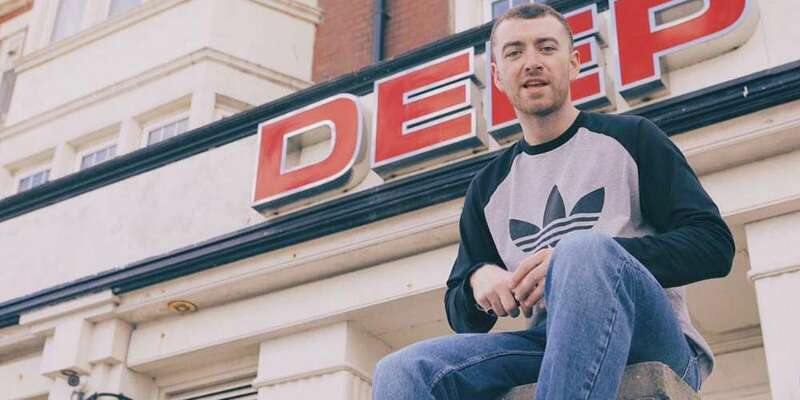 Sam Smith announced that he will be releasing new music soon, posting images of billboards in Los Angeles and London with this face, the Spotify logo and the date Sept. 8. 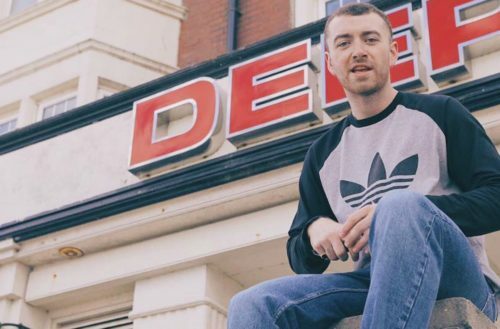 The 25-year-old singer hasn’t released a full album since three years ago when his debut record In The Lonely Hour dropped. Throughout 2016, Smith released footage of him in the studio working on new music. In late 2016, he was said to be working with Adam Lambert on new material. “I have missed you all desperately, and a day hasn’t gone by when I haven’t been looking at all your comments & dreaming of singing with you all again,” the Grammy-award winning artist continued. Today, Smith shared photographs of billboards in Los Angeles and London. Smith won the Academy Award for song “Writing’s on the Wall,” written for the release of the 2015 James Bond film Spectre. He came under fire for proclaiming to be the first openly gay man to win an Oscar, when in fact there have been a few men (Elton John, Stephen Sondheim and Dustin Lance Black among them) who had come before him. It’s also worth mentioning that Smith looks particularly svelte, pulling at our heartstrings with not only his sensual voice but also his smoldering good looks.